This story is what you might call a self-fulfilling prophecy. 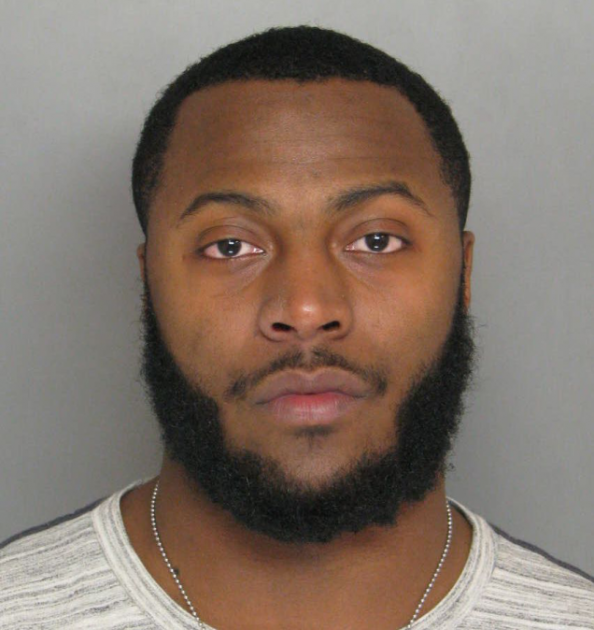 Former (note this particular word) Baltimore Ravens running back Bernard Pierce was arrested at around 2am Wednesday morning when a Baltimore County police officer clocked his 2014 Ford Mustang going 55 mph in a 30 mph zone. When the officer pursued, he noted that the Mustang was drifting between lanes, which is sometimes indicative of drunk driving. You can probably see where this is going. When the officer asked for Pierce’s license and registration, Pierced confusedly asked, “What did I do again?” Do you think the scent of alcohol was heavy in the air at this particular moment? You bet it was. The end result of this whole affair? Pierce was cut today, and the officer, in fact, did not care one bit. Some advice, Bernard? Next time, don’t drink and drive. You ain’t special. Just another reason to love the NFL!